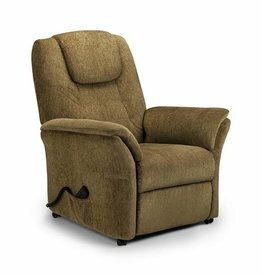 Browse our selection of armchairs, tub chairs & occasional chairs. 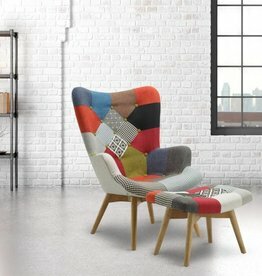 An occasional chair is a great addition to almost any room. H: 85 x W:105 x D: 86 cm. Light grey cotton easy chair. 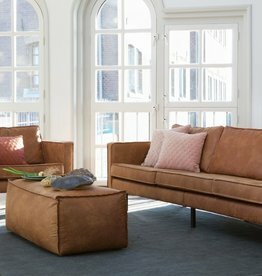 Kilburn & Scott Hemp lounge chair and pouffe. Textured grey linen effect lounge chair with matching pouffe. 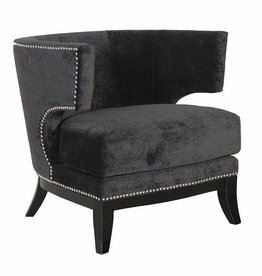 With velvet upholstery and detailed studs to the arm fronts. Turin 2 seater tub sofa- charcoal. Soft touch contemporary style family sofa. Goldenrod brushed velvet duchess square edge armchair. 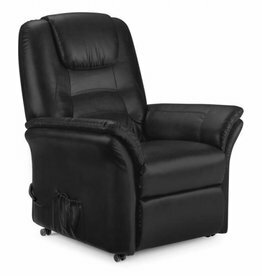 Combines the ultimate in style and comfort. This product exudes warmth and style. With storage. Upholstered in 5 colours options; Grey velvet, midnight blue, sapphire and arran beige. Available colours: black, plum, grey & beige crushed velvet. Make a statement with the Sloane medium sofa. Update your home decor with this lovely fully upholstered linen chair in canus tartan. Opus brown bycast leather tub chair. Ideal for any sleek and modern dining or living room. Real aniline leather & fabric. 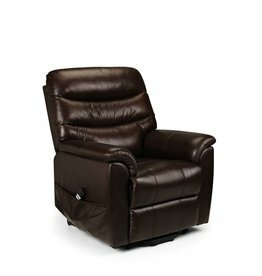 This relaxing chair is made from leather and steel creating a vintage look with a contemporary detail.